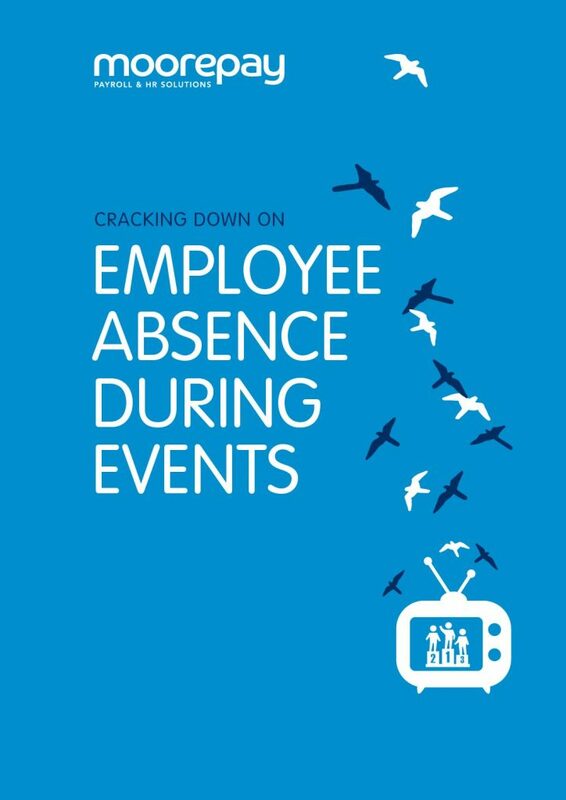 MoorepayBlogSafetyWhat are your employees’ attitudes to Health & Safety? What are your employees’ attitudes to Health & Safety? Could your workers’ attitudes towards Health & Safety be causing accidents in your business? A large number of accidents in the workplace are caused by employees behaving in careless or unusual ways. Since the 1974 Act, businesses generally focused on managing safety in practical terms – i.e. guards in place, edge protection checklist etc. However, Health and Safety professionals are now looking into understanding the thinking behind the actions that result in accidents. Attitudes to safety can be difficult to manage – but current studies into behaviour may offer a way forward for managers to understand, and address, poor attitudes towards safety at work. The equipment does not do the job (how they think it should). It takes to long to do it that way I can be done faster (my way). We don’t need that guard in place. It only makes work. Comments such as these expose the behaviours which could cause accidents. Actions such as modifying equipment or altering safety systems to make life simpler are likely to cause problems later on. The reasons that errors occur in the first place are usually the responsibility of management. If you are considering using a behavioural safety approach to health and safety management, communicating with employees is crucial to success. Are your employees getting clear guidance about safety? Evaluating what might be done to avoid the consequences and putting it in to effect. If you need advice on this topic, or any other Health & Safety problem you may be having,contact us. Do you have a Clarkson working for you? Can The Cloud improve your HR?